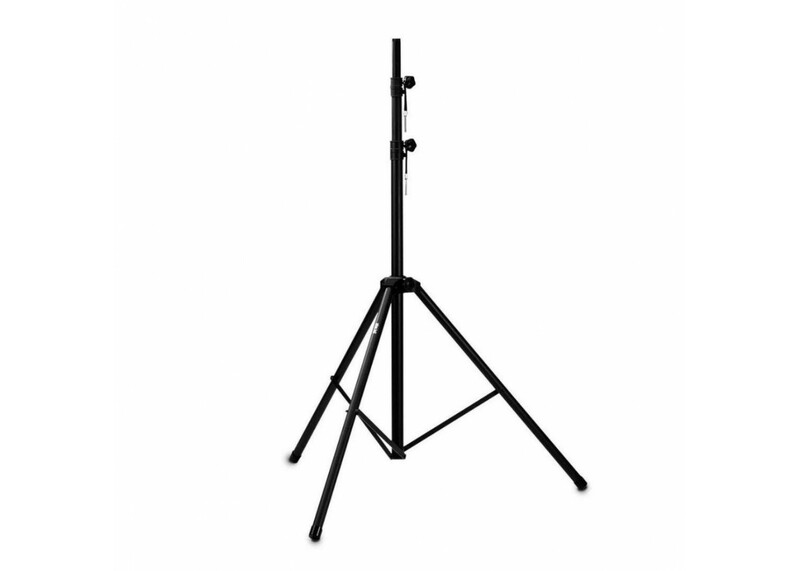 This metal ParBarStand Multi Purpose Speaker or Light Bar Stand Pole is fully adjustable for height and has a matt black finish. 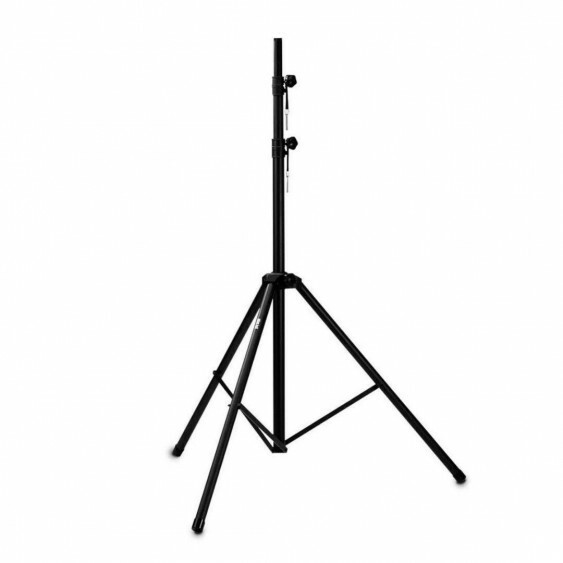 It is ideal for use in live and studio situations and is fully compatable with most speaker cups on PA speakers and is also great for attaching light bars. Definitely an ideal add on to any stage or studio setup. We now sell these as singles because many setups for Pa systems can be used with just one speaker. We can also sell these as pairs . Either would be shipped free to the Continental US. Weight: 7.885 kg (17 pounds for a pair) 8 ½ pounds each – sold singally but can be shipped singally or as pairs.